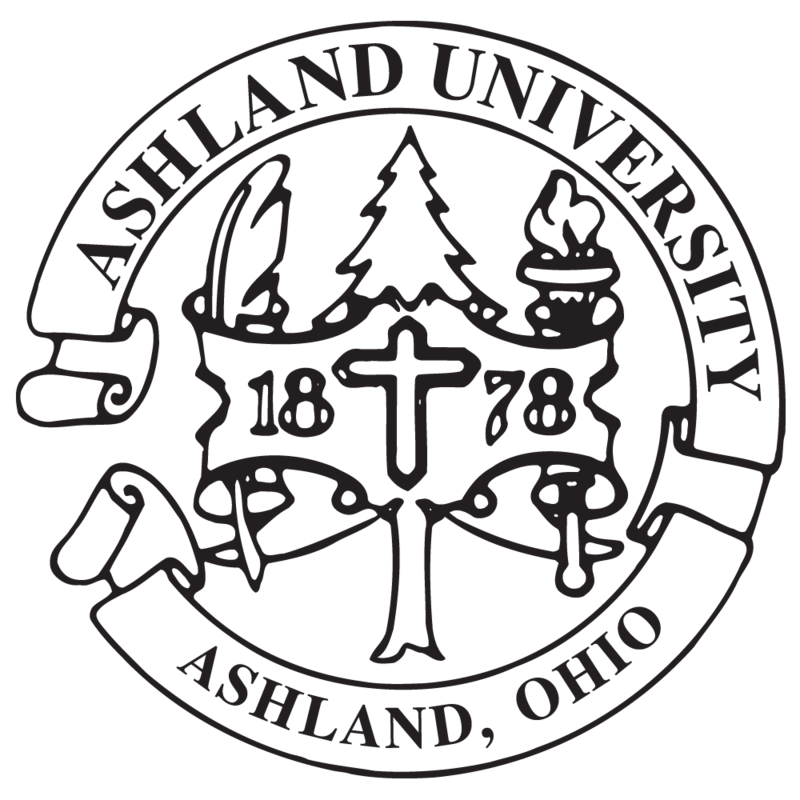 Ashland University’s Spring 2013 Commencement will be held on May 11 at 10 a.m. at Miller Stadium, located in the Dwight Schar Athletic Complex off Broad Street. The speaker for the event will be Donald Jakeway, a 1970 alumnus and deputy city manager for Economic Development & Capital Investment for the city of Arlington, Texas. Faculty and students who are participating in the ceremony are to assemble on the soccer field located southwest of Miller Stadium at 9 a.m. No tickets are needed for the ceremony held at Miller Stadium. In the event of rain, the undergraduate ceremony will be held in Myers Convocation Center and the graduate ceremony will be held in Hugo Young Theatre. If the ceremony is indoors, lineup for undergraduate students and faculty will be in the lower Convocation Center area, while lineup for graduate students will be in the Recital Hall, Room 115, of the Center for the Arts and lineup for graduate faculty will be in Room 101/102 Center for the Arts. If the ceremony is moved indoors, tickets will be required and undergraduate students will receive three tickets per graduate while graduate students will receive four tickets each. The indoor tickets are included with the graduation packets that graduates pick up in the bookstore. To accommodate additional family members if the ceremony is moved indoors, the ceremony will be broadcast live in the Student Center Eagles’ Nest, the Student Center Auditorium and the Chapel. A buffet luncheon will be held following the graduation ceremony. If commencement is outdoors, the luncheon will be held in Myers Convocation Center. If the ceremony is moved indoors, the luncheon for undergraduate students will be held in the Rec Center and lower Convocation Center, while the luncheon for graduate students will be held in Redwood Hall. Those planning to attend the buffet luncheon following the commencement should contact Dining and Conference Services at 419-289-5249. Donald Jakeway is an Ashland University Eagle in the truest sense of the word. Having received his bachelor of science degree in education from Ashland University in 1970, he has been soaring ever since. Jakeway currently serves as deputy city manager for Economic Development & Capital Investment for the city of Arlington, Texas. In this position, he is responsible for Economic Development, Community Development and Planning, Water Utilities, Public Works, Arlington Municipal Airport, Arlington Convention Center and promoting the business partnerships with the Arlington Convention and Visitors Bureau, Arlington Chamber of Commerce, University of Texas at Arlington and the Downtown Arlington Management Corporation. Prior to taking that position, Jakeway served as president & CEO of Municipal Funding Consultants in San Antonio from 1974 to October of 2012. This economic development consulting company provides a wide array of professional economic development services to both public and private sector clients, with the primary business focus being to assist customers with site selection opportunities for new and expanding companies on a national and international basis. He also served on the board of directors for the International Economic Development Council in Washington, D.C. from 2001 until 2012 and served as president & CEO of Brooks Development Authority in San Antonio, Texas, from 2006 to 2012. Jakeway also served as president and CEO of the Michigan Economic Development Corporation (MEDC) in Lansing, Mich., from 2005 to 2007, and was president and CEO of the Regional Growth Partnership in Toledo, Ohio, from 1998 to 2005. He also served as director of the Ohio Department of Development in Columbus from 1991 to 1997 and was responsible for the Divisions of International Trade (offices located in Mexico, China, Canada, Israel, Belgium, Japan, South Africa, South America, London and Washington, D.C.); Travel and Tourism/Film Bureau; Economic Development Financing; Minority Business Development; Emerging Technology; Community Development; Ohio Housing Financing Agency; Governor's Office of Appalachia; Governor's Regional Development Offices (12 Regions); and Marketing and Communications. The Director was a Cabinet level position that reported directly to the Governor. The ODOD had 55O employees and a total biennial financial budget of $1.5 billion. The ODOD was recognized twice by Site Selection Magazine as one of the "Top 10 Development Agencies in the United States." Ohio was also ranked # 1 in "New Business Expansions and Relocations" three years in a row. From 1985 to 1991, he served as director of the Department of Development Services in Sarasota, Fla.; from 1976 to 1985 was director of the Department of Economic & Community Development in Lakewood, Ohio; and from 1973 to 1976 was director of Cleveland IMPACT CITIES Program in Cleveland. His first job was a sales and public relations representative from Procter & Gamble in Cincinnati and Cleveland from 1970 to 1973. Following his degree from Ashland, he has received Leadership Certification, The Senior Executive Institute in 1995 from the University of Virginia; a Certification, The Governors Center at Duke University in 1994; an MBA in Marketing from the University of Sarasota in 1989; Public Administration Certification, Florida Institute of Government in 1988 from the University of South Florida Sarasota-Manatee; and a Commercial Revitalization Certification in 1985 from The Ohio State University. While on the Ashland University campus, Jakeway was Freshman and Sophomore Class President, Student Senate President, a member of the Young Republican Club and Sigma Nu fraternity, Director of the Miss Ashland Pageant, and was Selected to Who’s Who of Colleges and Universities. And most importantly, he met Alice Conn, Class of 1971, who would later become his wife.